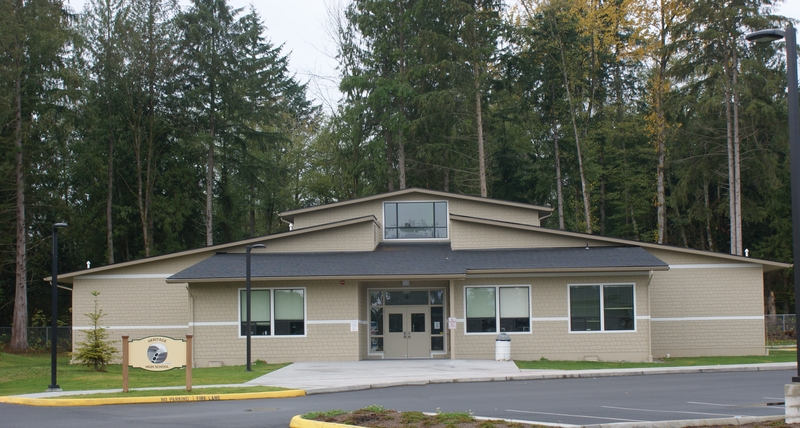 The Capital Projects Department welcomes you to this important information source concerning the capital improvements program for the Marysville School District. 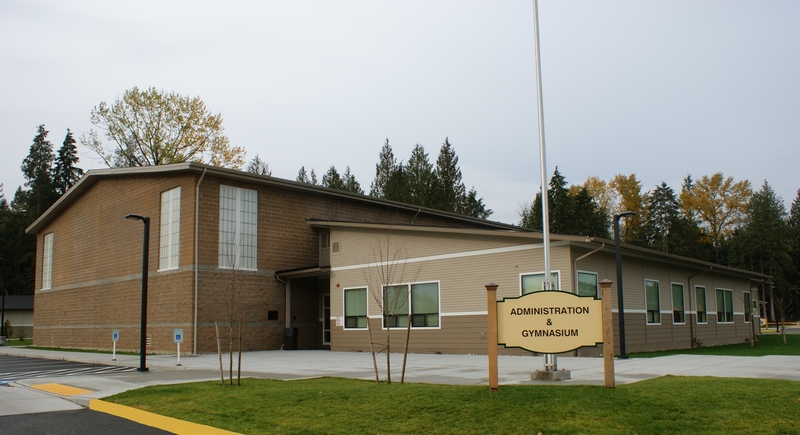 With the passage of the 2006 Bond, and in conjunction with state funding sources, work is complete on the projects our community identified in the 2006 bond measure. Members of the Capital Projects Department are proud to be part of a dedicated team of professionals charged with constructing new schools and facility projects that have been promised to our community members, students and staff. We look forward to working with our community to identify additional construction and maintenance needs, and carry those projects through completion. For more information on future planning related to capital improvements, please see the Capital Facilities Plan (2016 -2021). If you do not find the information or the answers you are seeking, please contact the Capital Projects Office at 360-653-0846 or email Brandon_Klepper@msd25.org. Parents are viewed as an important member of the “Team” working with their child and school staff promoting a positive learning environment. Through music as a discipline, students learn - good enough is not good enough. Funding for the project came from new home mitigation fees. The largest of the four buildings on the campus, Arts and Technology is designed at 39,000 +/- sq.ft. Spaces included classrooms, labs, performance, and support areas. The facility is designed for 400 students. Grove Elementary is a 54, 150 square foot elementary school designed for 550 students. 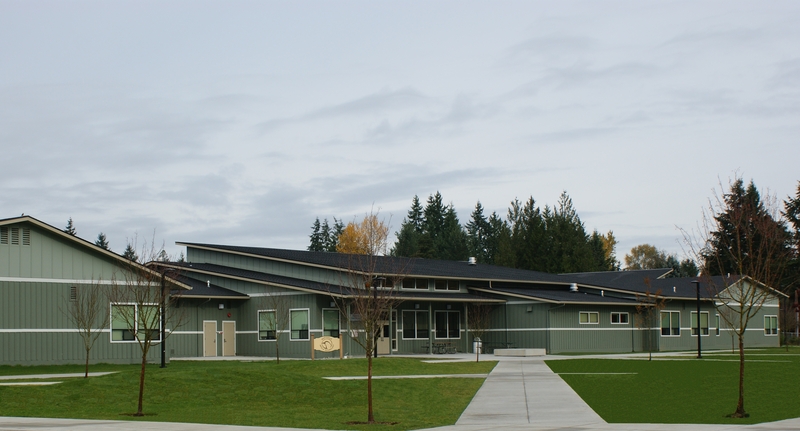 The school is a combination of two-story stick-frame, masonry (gym), and one-story portable construction. 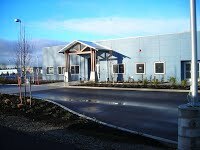 Located on the south side of Grove Street (between 64th and 67th Avenue NE) the site encompasses the former Marysville Community Campus complex. The existing sports fields is incorporated into the school, and provides play space for students as well as continuing community use. Funding for the project came from the bond that was passed by the District in February (2006). The State provided matching funds of $5,544,252.37. The design for this facility focuses on a cultural area that is surrounded by classroom, lab and support space. At 11,000 +/- sq.ft. the facility accommodates 100 students. High school age students interested in combining district-wide curricula with a study of American Indian political, social, and cultural traditions may register to attend Heritage. As a result of this enriched experience, it is hoped students will better understand the ways in which Indian tribes and cultures influence local, state, national, and world communities and their institutions. Individual responsibility for academic success as well as respect for one another, while preserving, respecting, and celebrating the traditions of our tribes are stressed. 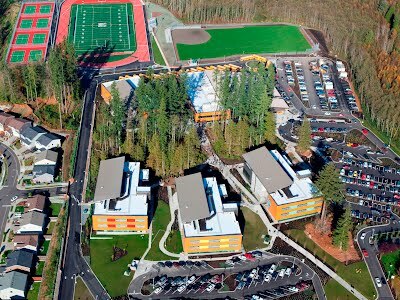 Marysville Getchell High School is a 193,000 +/- square foot facility designed for 1,600 students. 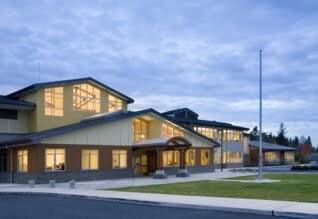 The facility is design as a series of four (4) Small Learning Communities (SLC) with a shared common building that provides administration, physical education, cafeteria, and other services. The four schools occupying the site are the Academy of Construction and Engineering, Bio-Med Academy, International School of Communications, and School for the Entrepreneur. Funding for the project came from the bond that was passed by the District in February (2006). The State has provided matching funds of $19.4M. Food Service, physical education, and campus administration are the primary components of this 20,000 +/- sq.ft. facility. The 12,000 sq.ft. gym is designed to allow concurrent physical education by all three schools and/or competitive sports including basketball and volleyball. This project is a joint transportation facility that serves Marysville and Lakewood School Districts. In accordance with the requirements of Chapter 392-346 WAC for inter-district transportation cooperatives, Marysville School District serves as the "Applicant District" and Lakewood School District is a "Participating Member." The Joint Transportation Facility provides maintenance for the buses and motor pool vehicles from both districts. Major repair, minor maintenance, washing, fueling, and using the meeting and driver training spaces are just some of the services available. Marysville School District's Transportation Administration is located at the facility and the Marysville School District's buses and motor pool vehicles are parked on site. 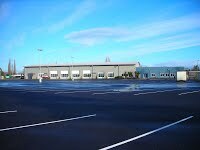 The total building area is 39,136 SF, with an additional 5,060 SF covered fuel service island. The total site area needs for all activities is 9.1 acres. The location of the facility is an 11 acre property referred to as the "HiloSite" on 134th Street NE.